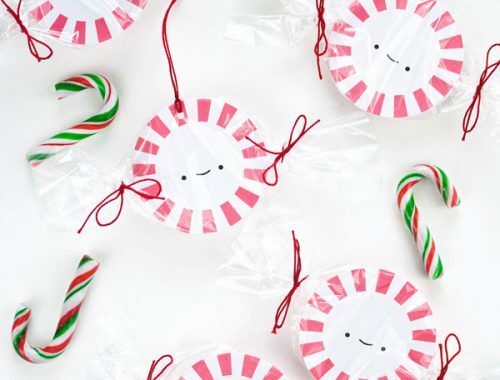 Easy DIY Christmas Ornaments - Super Cute Kawaii!! When the holidays roll around, I get into a crafty mood. 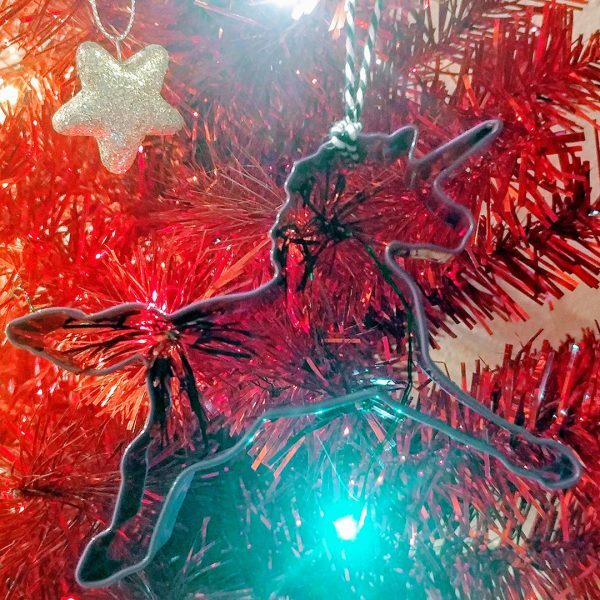 I like crafts that are fun and not full of stress, because the stress of the season is enough to handle already. 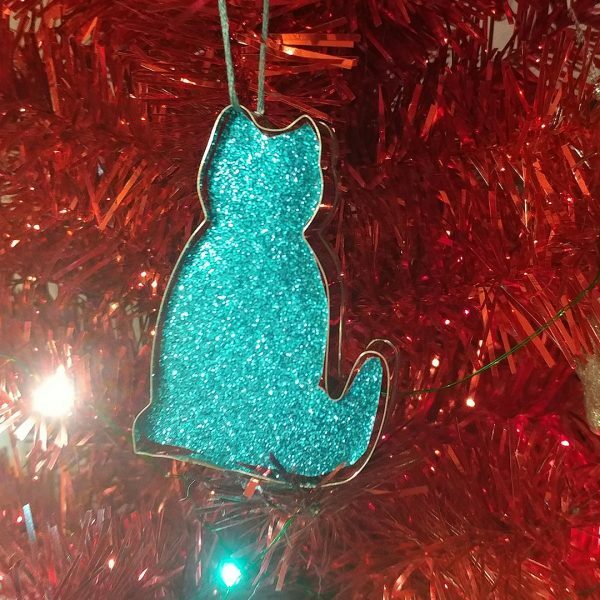 I made a few Christmas ornaments this year with easy to obtain supplies. These are not only simple to make they do not cost a lot of money and are fairly quick to whip up in an afternoon. Cookie cutters are inexpensive and come in all sorts of shapes and sizes. 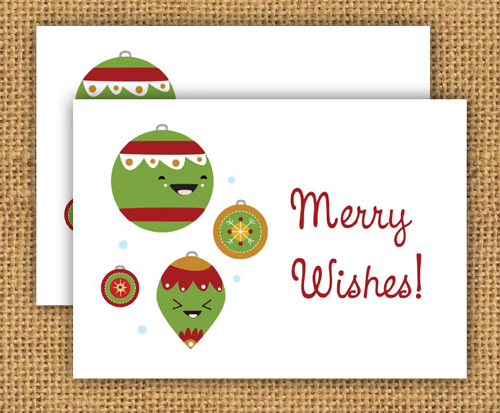 For an easy option, simply tie a length of cord, ribbon or yarn around them for an instant tree ornament. Otherwise, trace some pretty paper to fit in it, cut out and pop in after tying your loop. Once the tree is down you can use the cookie cutters for baking. 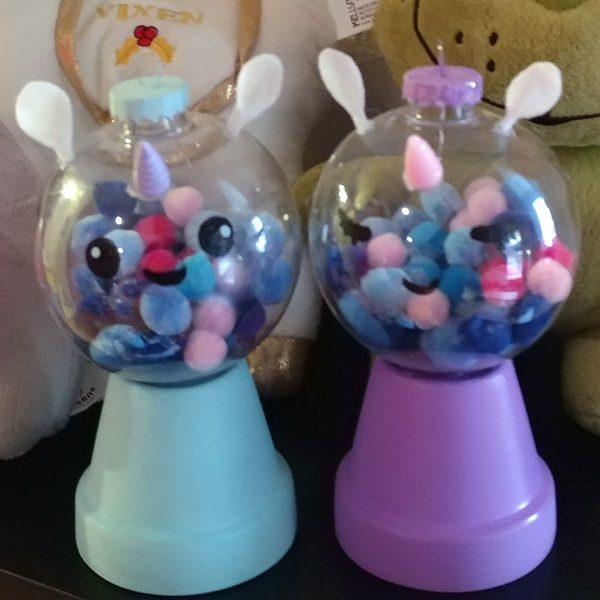 I updated the gumball machines I made last year and gave them a unicorn-pastel twist. I swapped out the standard colors of pom poms for pastel shades, used horns I bought from Happy Kawaii Supplies and crafted some little felt ears. To top it off, I painted a different expression on each one. These ornaments would look good on any tree or given as a gift. 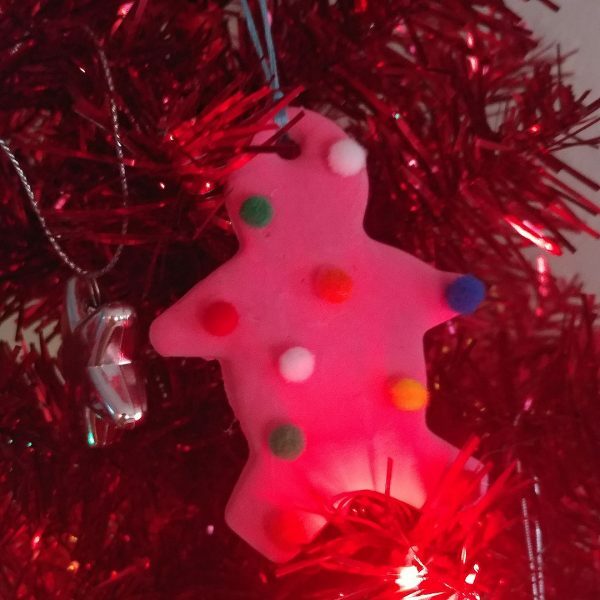 I love handmade ornaments and have ones from my childhood that bring back so many memories each season. Share a photo with us if you make one. Kendy (AKA MissMuffcake) lives in California with her boyfriend Matt and two kitties (Mady & Mortis). In her spare time she likes eating/creating vegan food, petting kittens, collecting cute toys, wandering cemeteries, making zines and doing yoga. Follow her on Instagram. Welcome to Super Cute Kawaii! 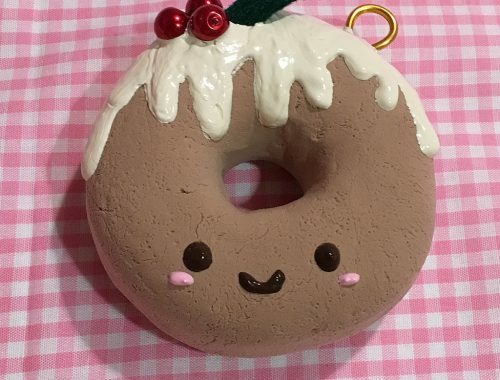 Get your daily dose of handmade cuteness and Japanese kawaii with the cutest independent makers, our favourite Japanese and Korean characters, plus giveaways, reviews and more! The Super Cute Book of Kawaii! A Look Inside The Super Cute Book of Kawaii! All opinions are those of the SCK writers and they are not compensated or sponsored for writing about any products or services featured unless stated in the post. Links to shops and websites may be affiliate links - SCK receives a small commission from your clicks and orders at no cost to you, which helps us fund this site. SCK accepts advertising only through our Ad Page.